In the year 1066, English soil saw 3 kings of England. Firstly, there was old Edward the Confessor, who on his deathbed is thought to have named Harold Godwin as his successor. However he had already made William, Duke of Normandy his heir in the 1050s when Godwin was in exile. With three claimants to one throne – there was also the King of Norway, Harald Hardrada, this year was not going to end well for some-bodies. Well, it did start favourably for Harold. He threw back the challenge from the north at Stamford Bridge, killing his Norwegian namesake. Then, weary and exhausted, his army travelled south, but slings and spears were no match for Norman cavalry. A spear in the eye for Harold was the final blow; he was mortally wounded, William headed to the capital to secure his position. Should you wish to come visiting on re-enactment weekend, you will find the trains from London Charing Cross to Hastings via Battle, packed with Normans and Anglo-Saxons (“please ensure you are travelling in the correct part of the train!”). 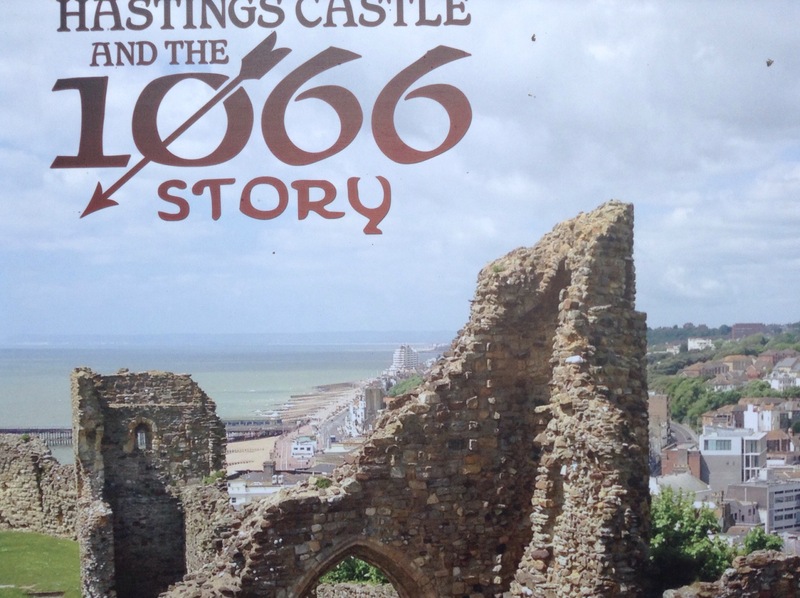 Hastings has the original Norman castle, situated on the West Cliff; it was established by William before the battle and made with Norman materials brought over on the invading boats. 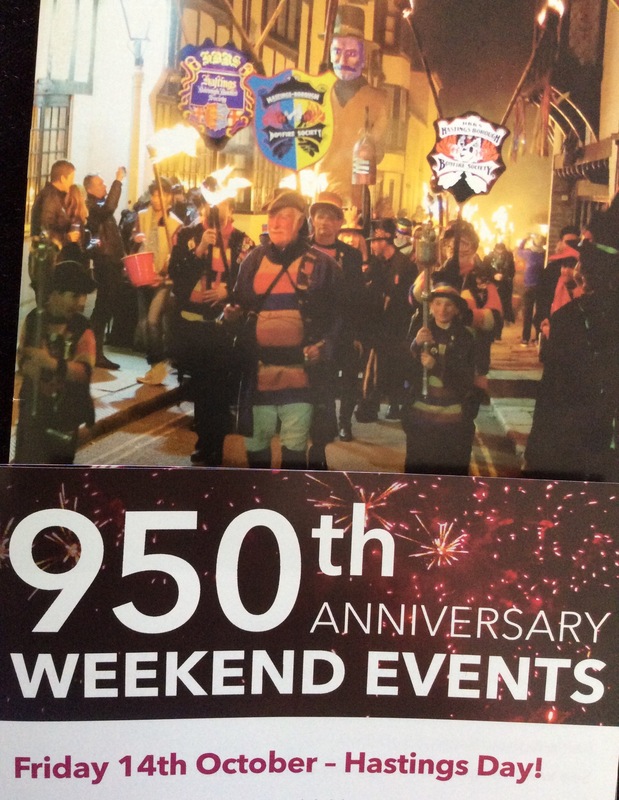 So this is where it all began, 1066 and all that!